Latisse® is a new product that has recently received FDA approval for treating a condition known as hypotrichosis, also known as sparse eyelashes. It is offered by the pharmaceutical company Allergan, which has been making eye care products for over 60 years. 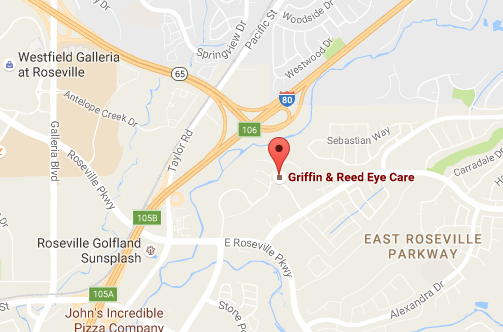 At Griffin & Reed Eye Care, we focus on what is best for each patient and try to meet and exceed each person's eye care needs. Besides offering LASIK, cataract surgery, and other procedures for vision improvement, we are pleased to be able to add Latisse to our many patient services. If you would like to have longer, darker, and thicker eyelashes, Latisse could be the answer for you. It is an easy way to achieve all three of those goals with the same product. Latisse is a liquid solution that comes in a kit with a supply of sterile, disposable applicators. It is applied to the upper eyelid where the eyelashes emerge. After about four weeks of daily use, you will have noticeably thicker, longer and darker eyelashes; however, it will take about four months for you to see the full results. Each hair grows from a root called a follicle. Follicles are located in the skin’s middle layer, the dermis. The Latisse solution penetrates to the dermis and works on the follicles during their growth phase. Not all follicles are in the growth phase at the same time. That is why Latisse is best used for several months, until all follicles have been affected. Latisse extends the growth phase, enabling lashes to grow longer. It also enables some of the follicles to produce more than one eyelash, and it stimulates the production of melanin. Melanin is the pigment that gives our skin and hair its color. Increased levels of melanin in the eyelashes will make them darker. You can incorporate Latisse into your bedtime routine. Place one drop of solution on an applicator, being careful not to touch the applicator tip or to bump it against anything. It should remain sterile for protection against infection. Gently draw the applicator tip along the base of the upper eyelashes, much as you would apply eyeliner. Use a separate applicator for each eye. If you forget this procedure one or more nights, do not apply extra Latisse solution the next time, as it will run off and provide no benefit. Just resume your schedule. With regular nightly use you will soon see gratifying results. 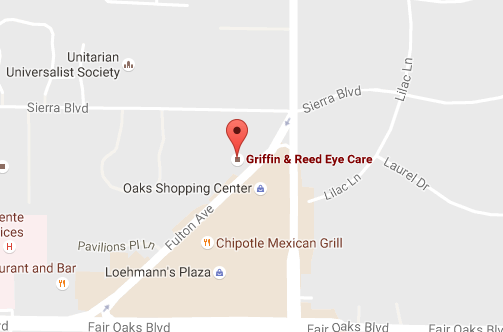 If you would like to know more about Latisse, and are in the Sacramento or Roseville area, please contact our doctors today by completing the form on this page or calling (916) 485-2020 today.